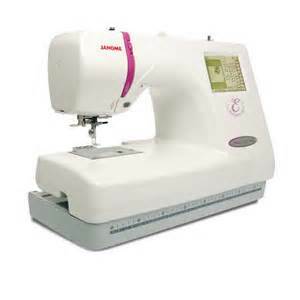 Sew Fun has carried Janome sewing machine, embrodery machine and sergers since we opened our store in 1996. 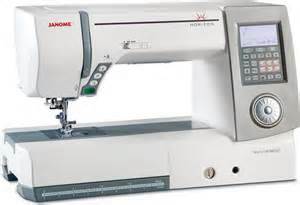 We know the sewing machines inside and out. We don't sell you a box and a prayer. 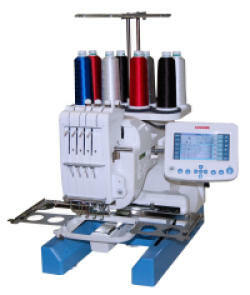 We show you how the machine works when you buy the machine from us. We show you the right needles, walking feet, bobbins and other parts and accessories to make your machine work right without frustrations. 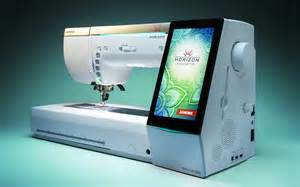 If you buy any sewing machine at a big box store or online who do you call with a question or problem? The staff at Sew Fun can answer those question. 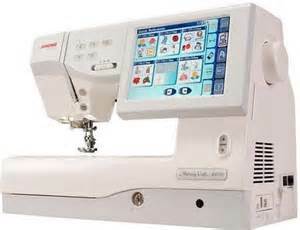 We have 18 years experience servicing all Janome sewing machines. 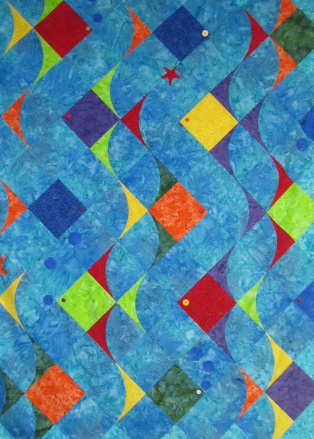 If you happen to find a lower price then Sew Fun. Print out the competitors prices and talk with Lynn. We will get you a great price and we have service and training most of the others don't.